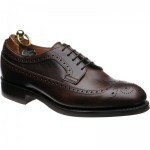 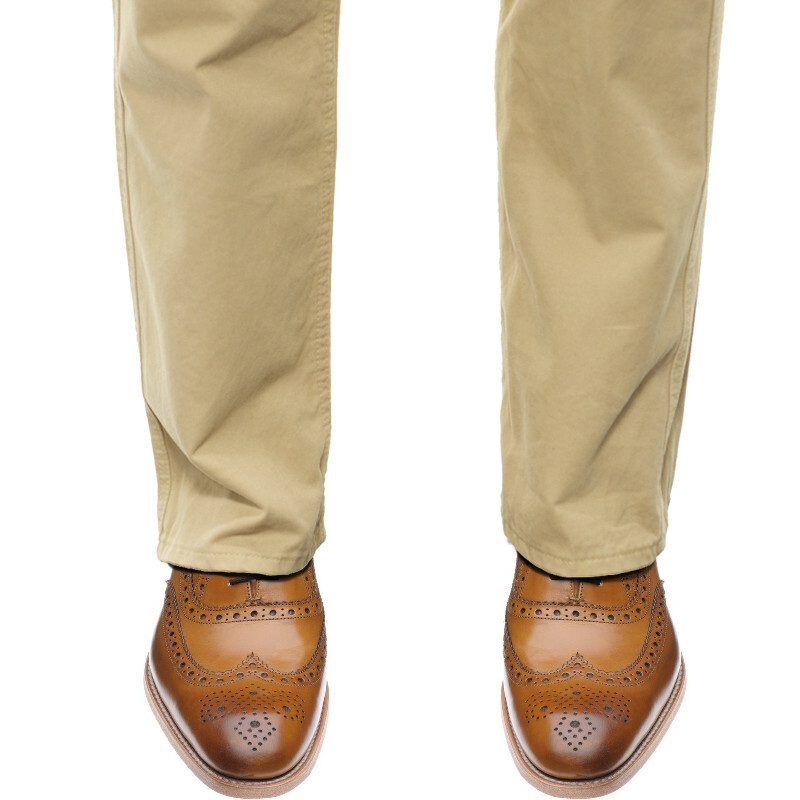 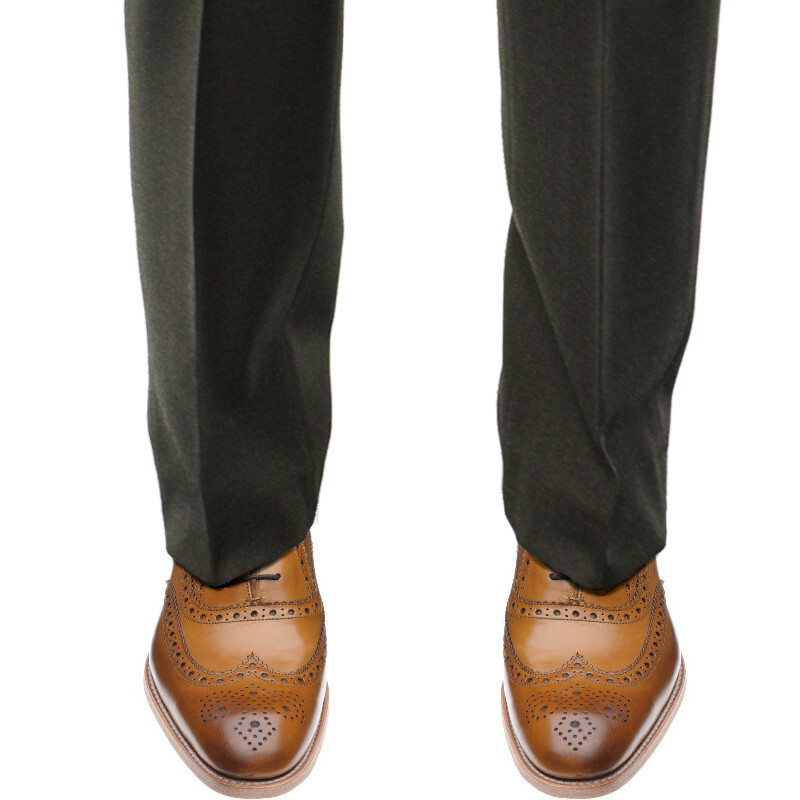 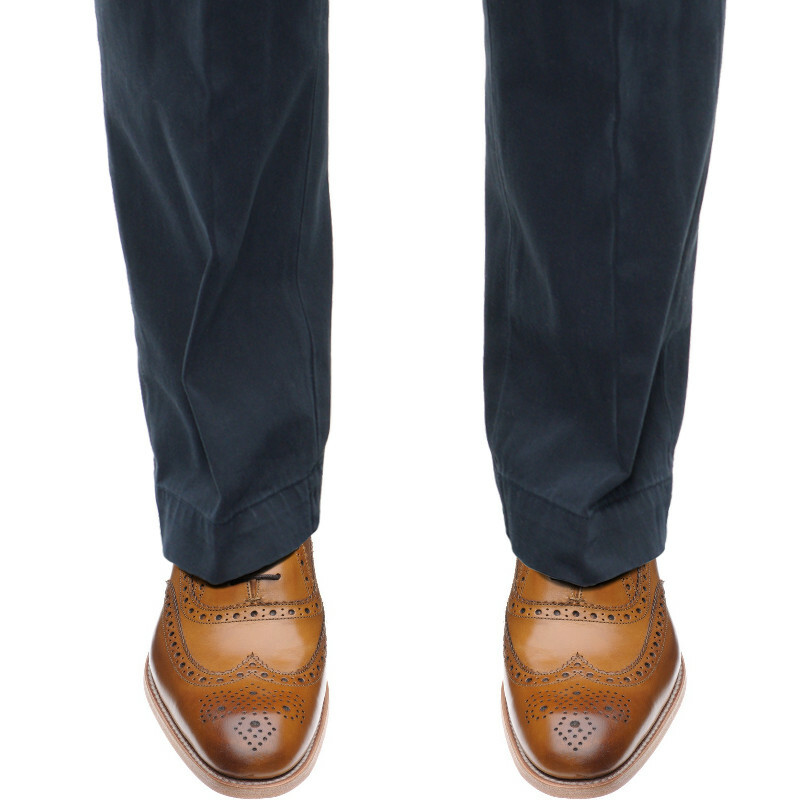 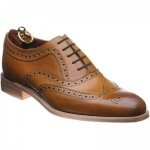 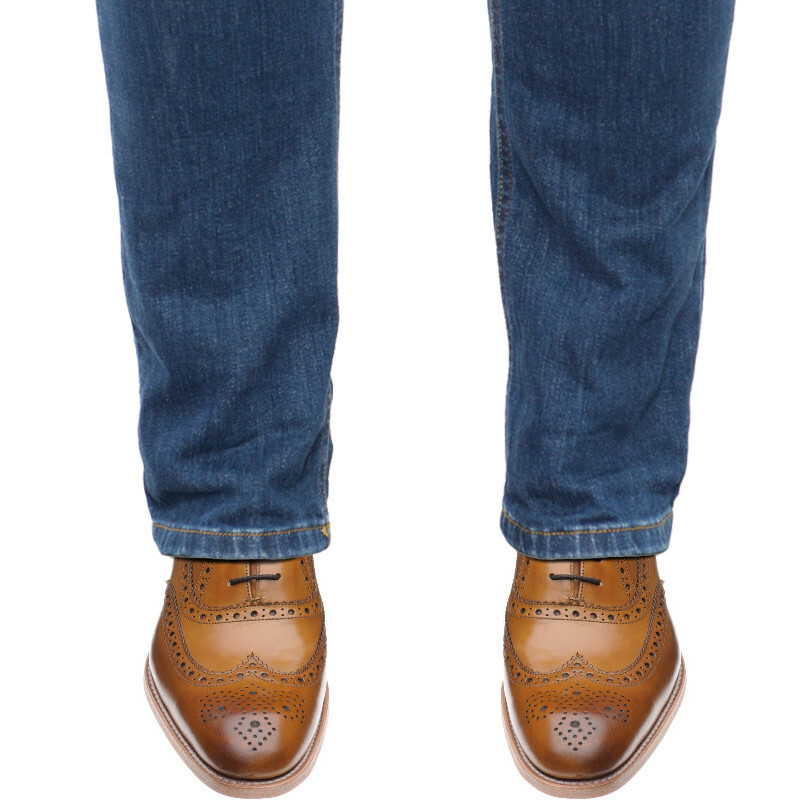 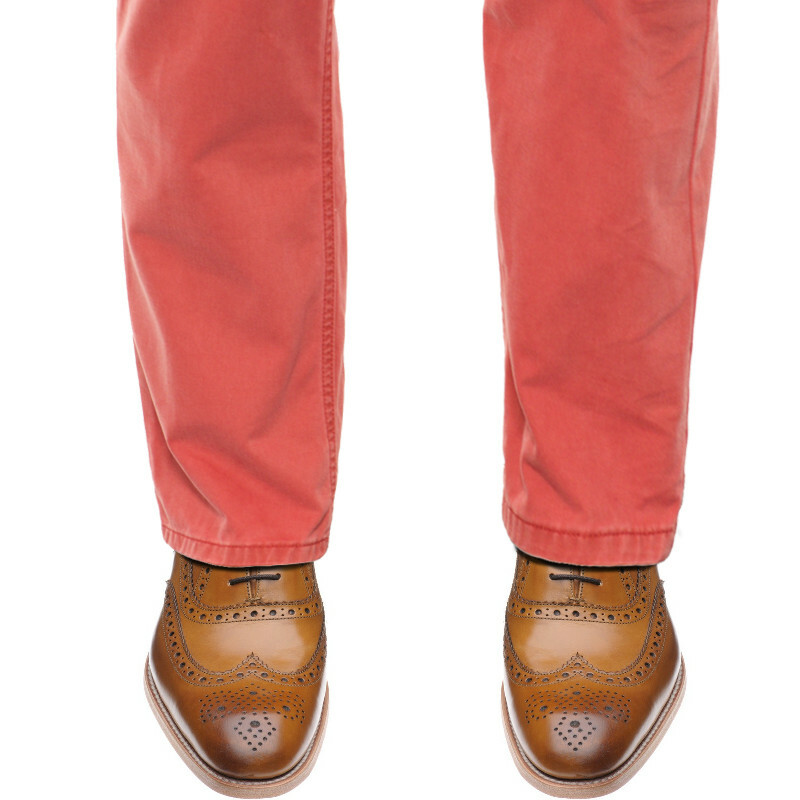 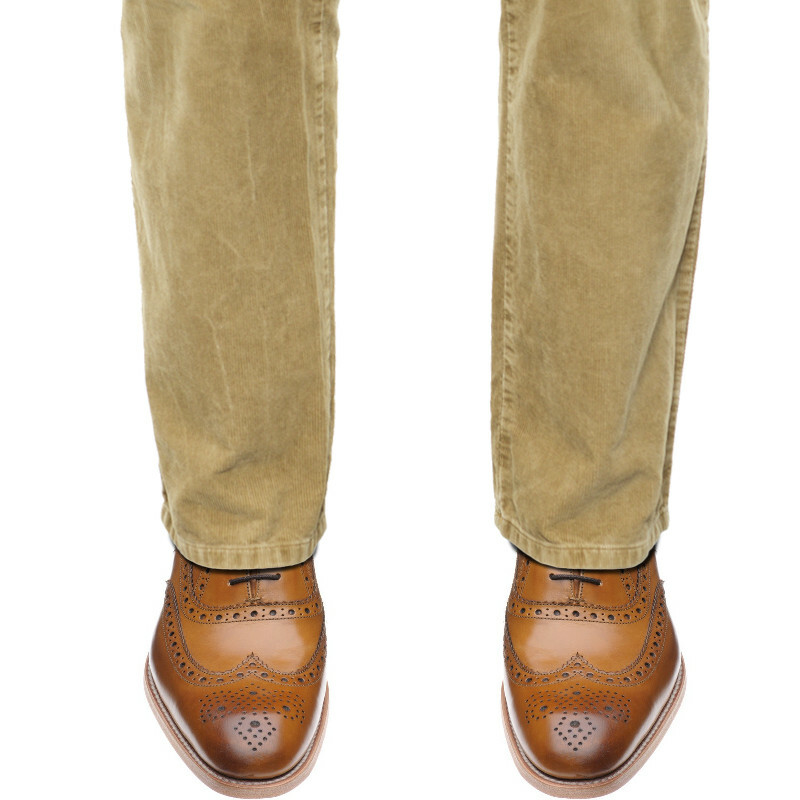 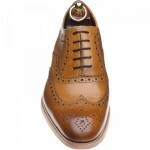 Full brogue made in a rich tan calf with a natural sole edge. 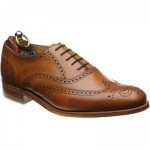 Thank you very much for sorting the issue with my shoes . 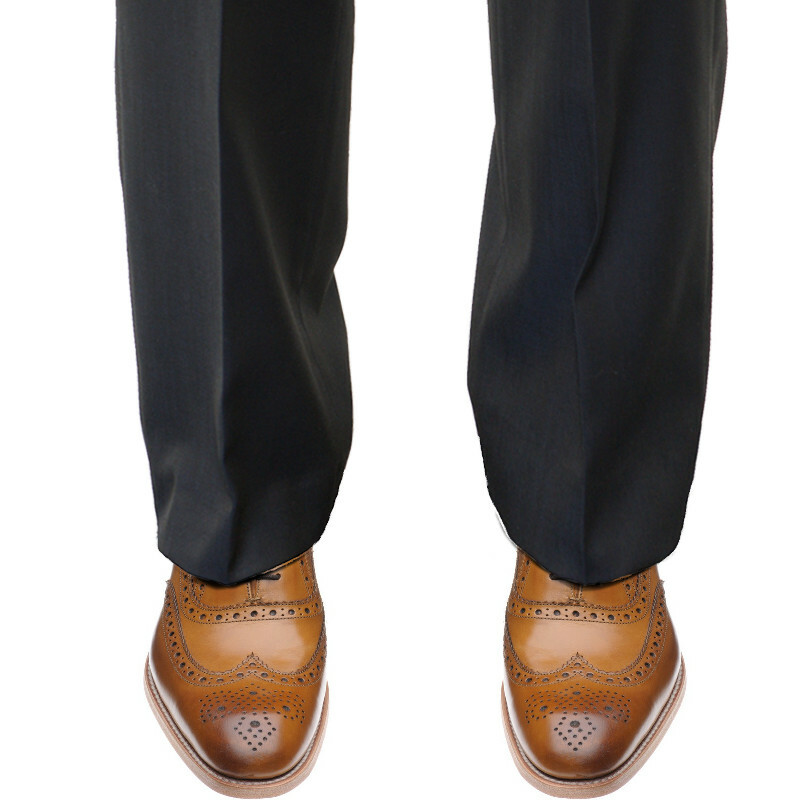 I am very impressed with the level of service you have provided . 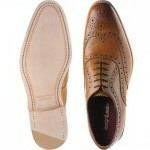 The shoes are first class.